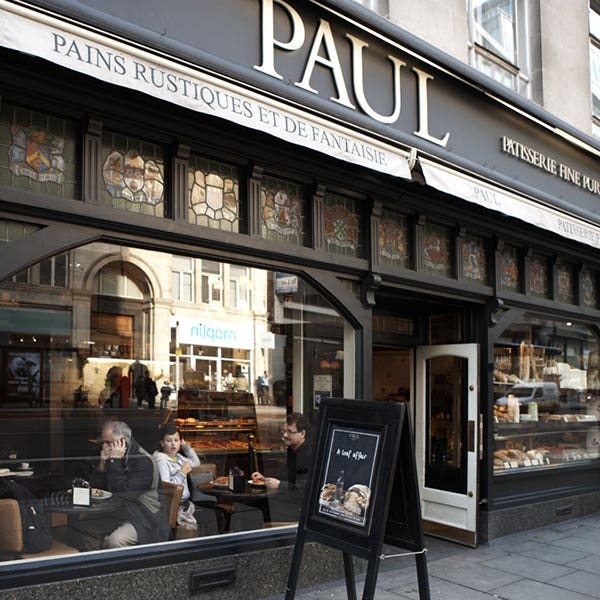 Our Paul Bakery & Café in High Holborn is located at 296-298, between High Holborn and Chancery Lane tube stations. Lincoln’s Inn is just behind us to the south, along with Lincoln’s Inn Fields and the Sir John Soanes Museum. Just South of Lincoln’s Inn Fields, at 13 Portsmouth Street, you will find The Old Curiosity Shop, dating from the 16th Century and immortalised in Charles Dickens’ novel of the same name. Gray’s Inn is a couple of minutes’ walk to the North of our High Holborn shop. Continuing on the North side of High Holborn, we are about a 10 minute walk from Great Ormond Street Hospital, and from the British Museum. The museum houses remarkable permanent collections as well as block-busting visiting exhibitions, and its Great Court which opened in 2000, covering the central 19th Century quadrangle, is the largest covered square in Europe. 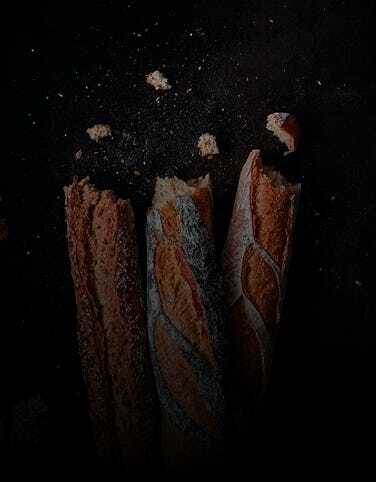 Visit us to enjoy our great selection of viennoiseries, sandwiches, salads, hot food, patisserie, hot and cold drinks and freshly baked hand made French bread. Closest stations are Holborn (Central and Piccadilly Lines) and Chancery Lane (Central Line). 16 seats are available. No disabled access available. Free wi-fi.